Invitation samples are charged at the invitation cost if they are already shown in my invitation online store, plus £1 postage and packing. A maximum of 2 samples may be ordered. The purpose of ordering a sample is to see the quality of my work, and the materials I use. For bespoke stationery design, please contact me to discuss and I will quote on the cost to design and create something individual for you. 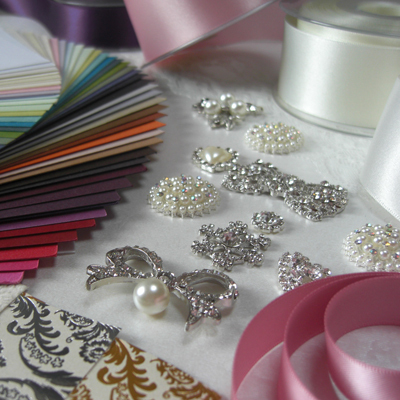 All samples are handmade to order, so please allow up to 2 weeks from receipt of payment for delivery of samples. Click here to purchase samples.